Published every week, the new series charts how businesses and sustainability professionals are working to achieve their 'Mission Possible' across the campaign’s five key pillars - energy, resources, infrastructure, mobility and business leadership. From the City of Sydney's commitment to go all-in on renewable electricity, to a fleet of vans powered by closed-loop biomethane, each of these projects and initiatives is empowering businesses to play their part in achieving a sustainable future, today. The energy pillar of this round-up has often featured cities and nations ambitious to decarbonise their electricity grids, with Spain having last year announced plans to run on 100% clean power, including for heating and cooling, by 2050, and California more recently setting policies requiring all new homes to include rooftop solar arrays. Building on this momentum, Sydney, Australia, has this month pledged to source 100% renewable electricity to cover all of its power needs by the end of 2020. The commitment builds on the city’s previous aim of transitioning to 50% renewables by 2030 and comes as the area is striving to reduce its net greenhouse gas (GHG) emissions by 70% by 2030, against a 1990 baseline, rising to 100% by mid-century. 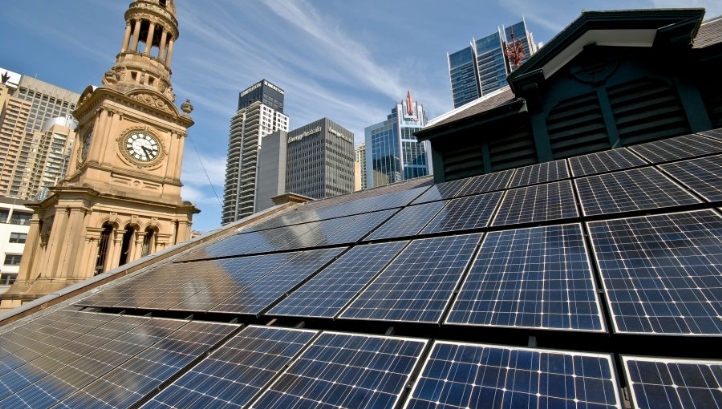 Sydney City Council claims that by setting the more ambitious target, the area’s annual GHG emission footprint will fall by 18,000 tonnes of CO2e within the first year of the transition to 100% renewables. This is equivalent to the yearly emissions of 4,000 average homes in the region. From Adidas’ ocean plastic trainers to The North Face’s range of products made from littered PET bottles, the fashion sector has continually been developing new ways of upcycling waste plastic packaging in recent times. But a less-discussed plastic pollution problem is that of “ghost gear” – the 640,000 tonnes of fishing gear abandoned in the world's oceans each year. 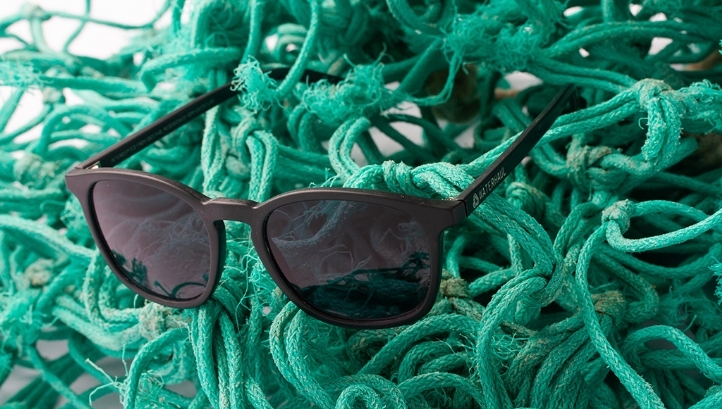 In a bid to highlight the issue and create a more environmentally friendly alternative to glasses made from virgin plastics, Cornwall-based social enterprise Waterhaul has launched a range of eyewear made from 100% recycled fishing nets. The material used to make the frames, which retail for £65 per pair, is sourced through a string of collaborations with fishermen operating across Europe’s seas and cleanup organisations working to remove netting from Cornish coastlines. In order to ensure a fully closed-loop system for the product, Waterhaul has pledged to buy used frames back from the customer at the end of their life for either resale, repair or recycling. The mineral glass lenses used in the product are also classed as recyclable. Numerous experts in the sustainable transport field have argued that the launch of the world’s first Ultra-low Emission Zone (ULEZ) in London, coupled with the Congestion Charge, the development of other low-emission zones in areas such as Birmingham and Oxford and the Government’s ban on the sale of all new petrol and diesel cars after 2040, will spur more businesses to decarbonise their fleets. 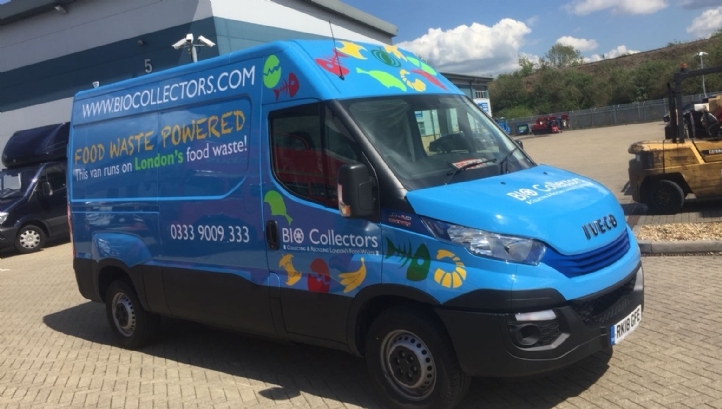 In an early sign of this trend, food waste collection firm Bio Collectors this week pledged to convert its entire fleet of 25 vans to run on compressed natural gas (CNG), a form of biomethane also championed by the likes of John Lewis Partnership and UPS. The gas used to power the vehicles will be sourced from the firm’s own anaerobic digestion (AD) facility in Surrey, which produces methane as it processes food and other organic waste. Bio Collectors claims that its AD plant is capable of generating the equivalent of 6MW of gas and 1.7MW of electricity every hour. It also purports to operate the only CNG refuelling station inside of the M25, after the first vans were converted and refuelled there earlier this week. “Our biogas-powered vehicles will play their part in lowering emissions in London without the added implication of having to generate electricity, which may not be so clean,” Bio Collectors’ managing director Paul Killoughery said. Home improvement retailer Ikea has become something of a stalwart of this round-up in recent months, with other sustainability success stories of 2019 having included the achievement of its 100% carbon-neutral delivery goal in Shanghai, the launch of its solar home solutions across the German market and a €6m investment electric vehicle (EV) charging infrastructure, also in Germany. This week, the company announced that its Greenwich store has achieved sustainable construction certification BREEAM's 'Outstanding' status – the body’s highest accolade – just over two months after it opened in the Peninsula retail park. 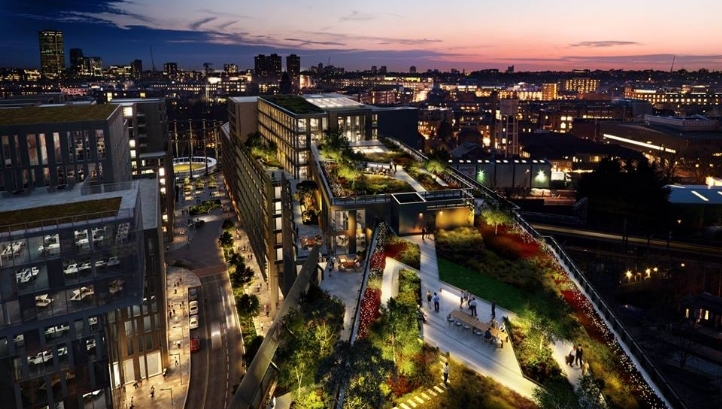 In order to receive BREEAM ‘Outstanding’, a building must receive at least 85% in the body’s overall sustainability assessment, with Ikea Greenwich having received 90.44%. The body’s methodology accounts for factors across the building’s life-cycle, including low-carbon construction methods and sustainably sourced raw materials, operational energy and water use, and indoor air quality. Ikea UK & Ireland’s country sustainability manager Hege Sæbjørnsen said the certification serves as a “prolific milestone in Ikea’s journey to becoming a more sustainable and circular business - and also in how [it] hopes to inspire change beyond its own business”. With more than 60 climate demonstrations involving tens of thousands of young people having taken place across the UK on Friday (12 April), the pressure is now on for businesses and governments to align with the Paris Agreement’s ambitions and cap global warming well below 2C above pre-industrial levels. In the latest sign of climate science rising up the business agenda, architecture practice Bennetts Associates this week became the first company of its kind to have its emissions reductions aims rubber-stamped for approval by the Science Based Targets Initiative (SBTi). The firm has pledged to reduce its energy-related GHG emissions by a minimum of 21% by 2022, against a 2016 baseline, and to cut its travel emissions by at least 7.5% within the same timeframe. This reduction is aligned with a 2C pathway and will be achieved by procuring 100% renewable energy, encouraging staff to commute using low-carbon transport and boosting investment in energy efficiency measures. The company has additionally committed to the UN’s Climate Neutral Now scheme, which requires businesses to map out a pathway to net-zero emissions and wider “net-neutral” environmental impacts by 2050. Under the scheme, signatories are encouraged to support their competitors and any other interested parties to follow suit.